February rolls in with Luis Fonsi, Cassadee Pope, Deer Tick, and PJ Masks. Ariana Grande is on deck. Luis Fonsi releases his first album since his breakthrough hit Despacito in 2017 with Daddy Yankee and Justin Bieber, Cassadee Pope puts out her first album after leaving her major label, Deer Tick keep it coming with a mixture of tracks, and PJ Masks new show is out. Many are now waiting for Ariana Grande's new album to come out. 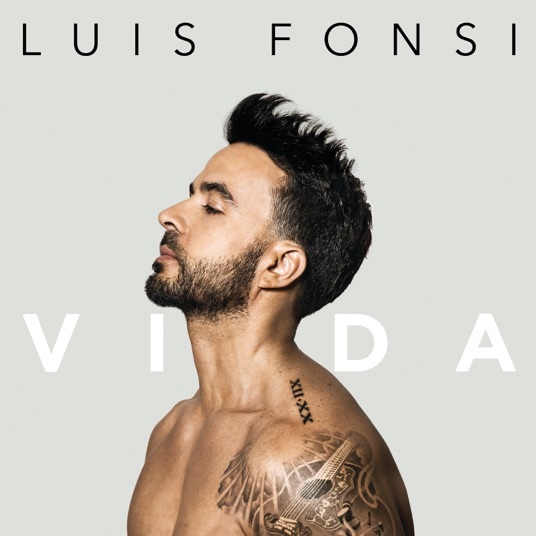 Description: Vida is the 10th studio album by Luis Fonsi, released by UMG Recordings on February 1, 2019. 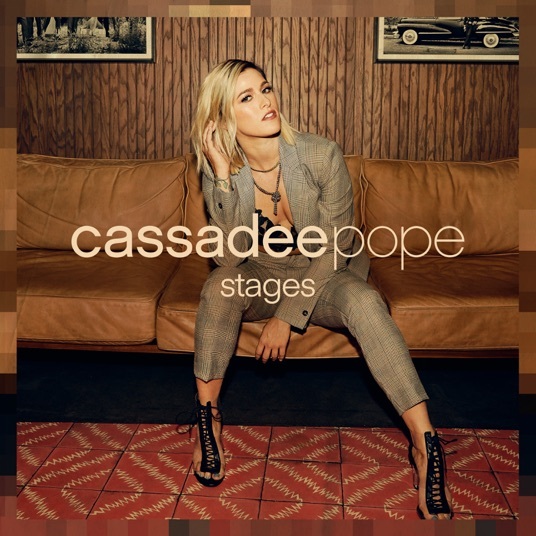 Featuring: Justin Bieber, Demi Lovato, Ozuna, Daddy Yankee, Stefflon Don, and Karol G.
Description: Stages is the second studio album by Cassadee Pope, released by Awake Music on February 1, 2019. 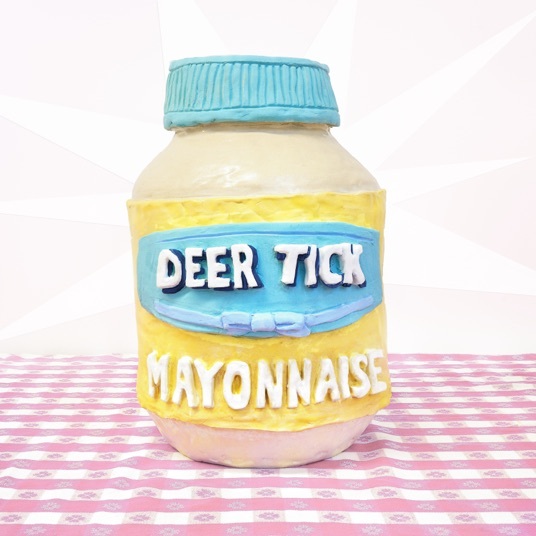 Description: Mayonnaise is the eight studio album by Deer Tick, released by Partisan Records on February 1, 2019. 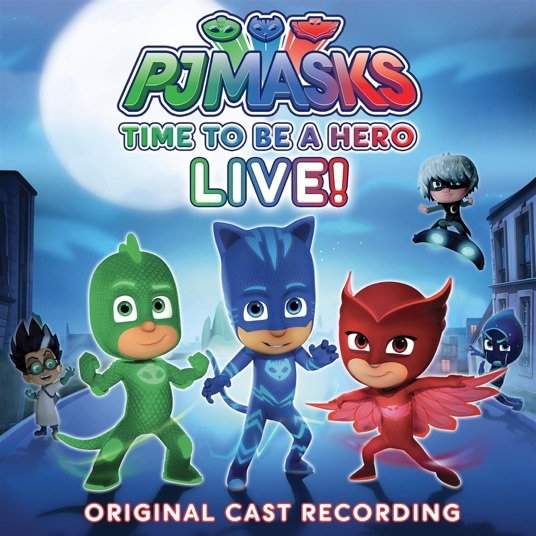 Description: Time To Be A Hero is a live album by PJ Masks, released by Frog Box and Entertainment One UK and Walt Disney EMEA Productions Limited on February 1, 2019.